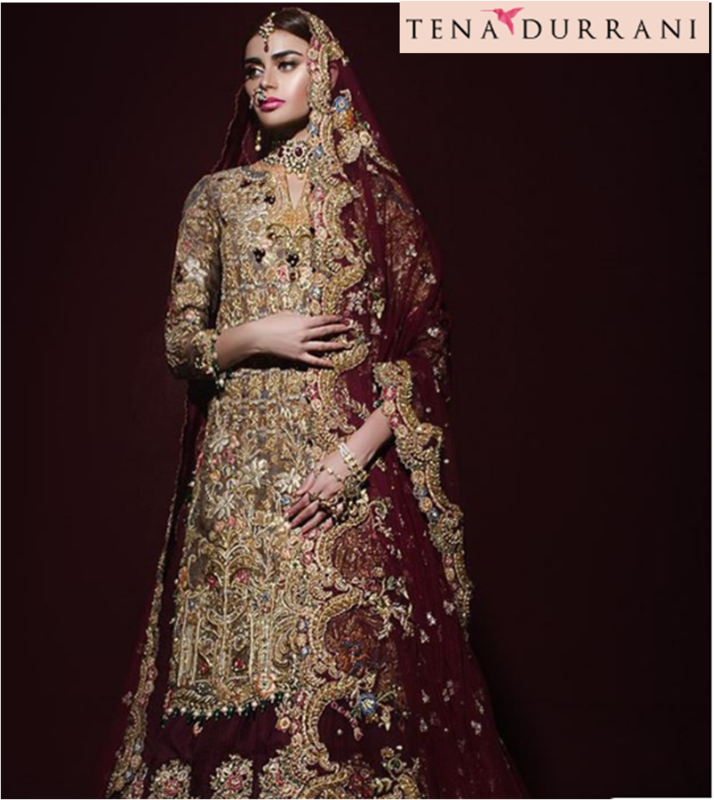 From Western weddings to our very own Eastern weddings, the bridal dress is said to be the most important aspect of any wedding, especially when it comes to the bride. Months and month of research is done to find that perfect look; going from one boutique to another searching for ‘the’ dress- which let’s face can get daunting to say the least. 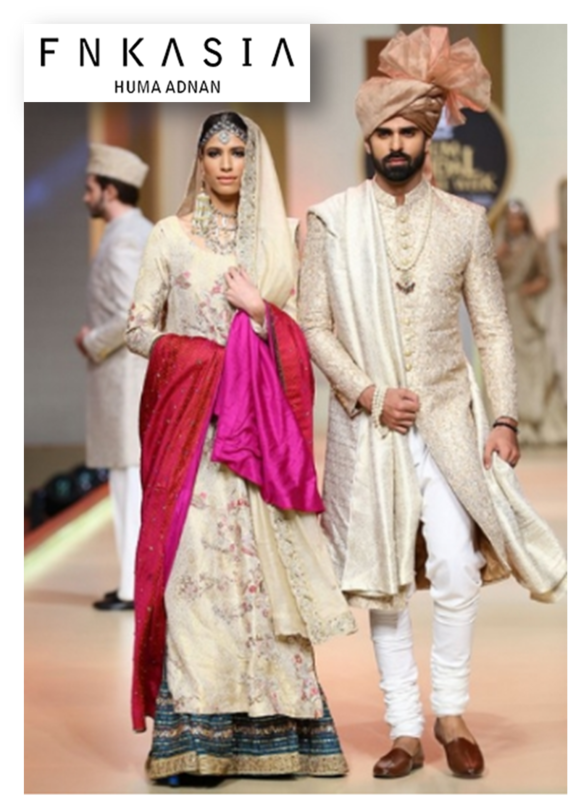 The HSY Studio under its Bridal collection, Bridal Luxe, provides contemporary glamour through combining the traditional with the modern craft, to create a picturesque look for the blushing bride. FNKASIA by Huma Adnan speaks volumes in both its intricate designs and contemporary colour choices. 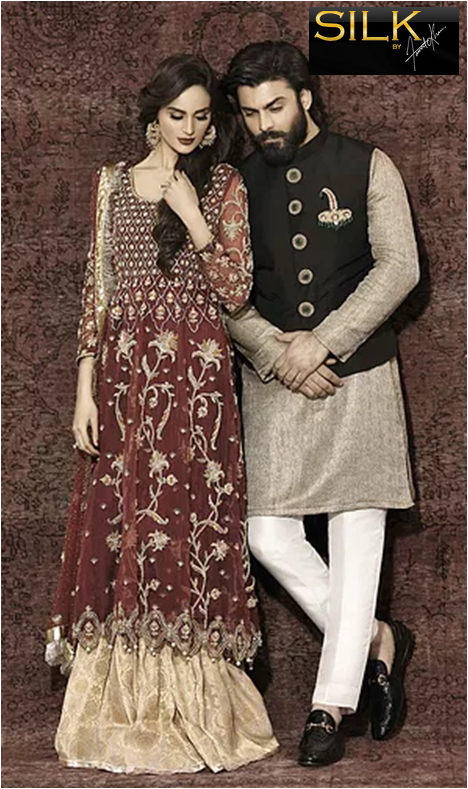 Coming under the illustrious banner of Amir Adnan, FNKASIA ticks all the right boxes both in terms of style and elegance, making your special day with ‘the’ special dress. Location: Level 1, Shahrah-e-Firdousi Block 9, Clifton Karachi, Pakistan. 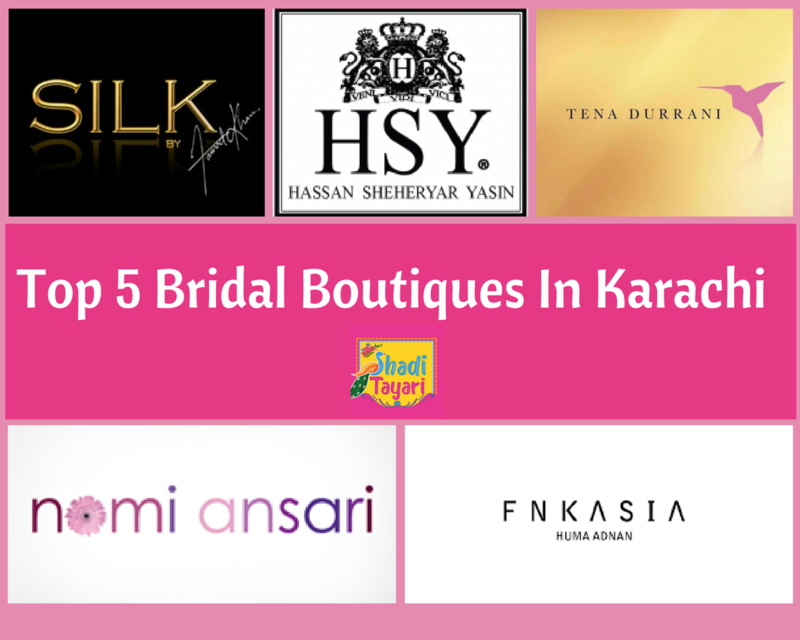 Specialising in an array of designs and bridal looks, Tena Durrani Bridal has set itself apart in terms of elegance, making it just the right pick for your awaited occasion. 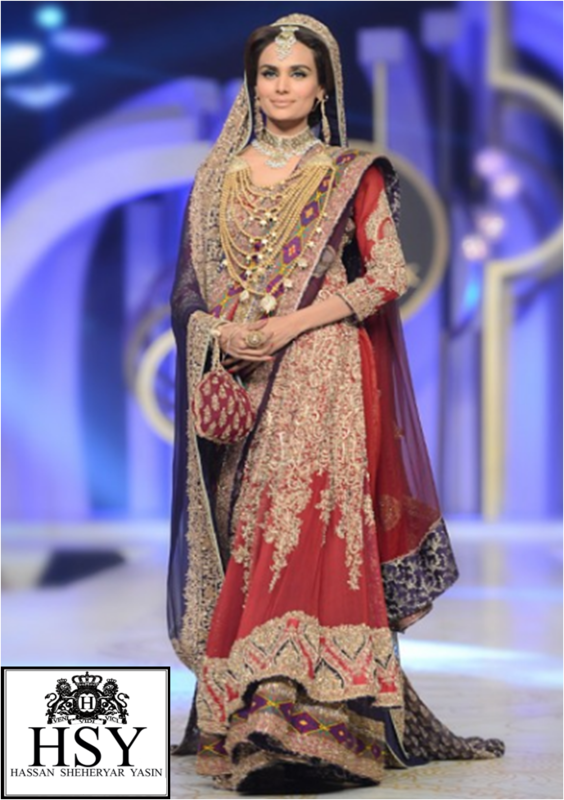 Tena Durrani’s designs inspired from the art and architecture of the Mughal era, are truly unique in every sense, making for a fine queen to your groom. Bold designs and subtle colours is what sets Silk apart in the league of Bridal wear with Sadaf Fawad spearheading the bridal collection. 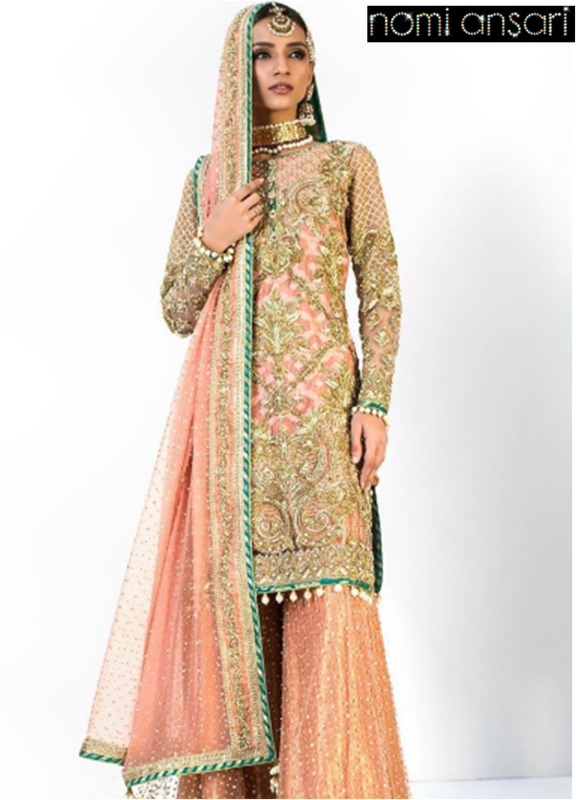 Available in both pastel as well as bright colours, this bridal collection surely is a class apart. 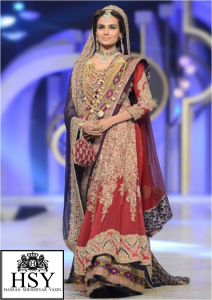 Nomi Ansari Brides has inherited Nomi Ansari’s inventive colour combinations and detailed craftsmanship coupled with intricate and delicate designs. You can surely find the right pick for yourself here, with unique designs at the helm of it all.